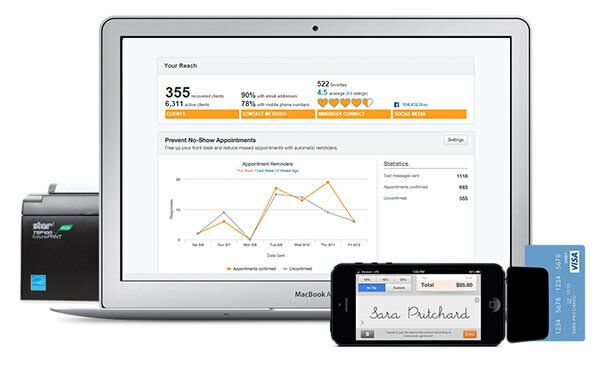 Personal trainer software takes the work out of business. 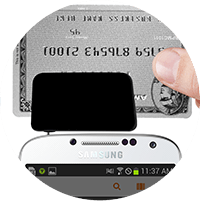 Software that moves with you, for easy access wherever the day takes you. 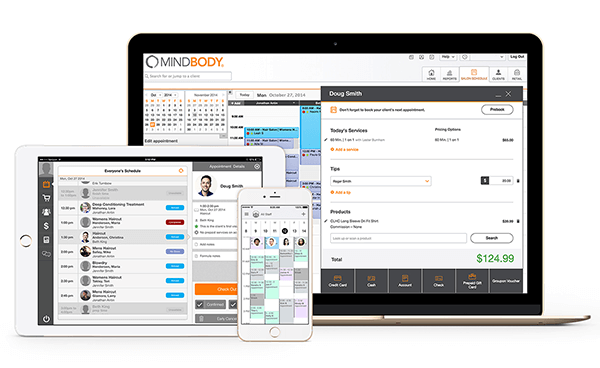 See how MINDBODY could work for your business with a quick, 20-minute demo. 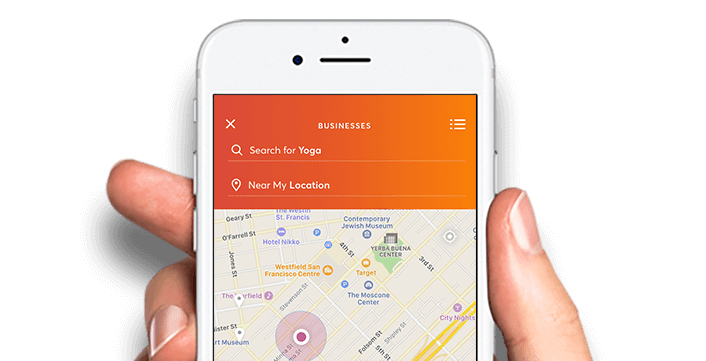 MINDBODY helps you keep in touch with current clients, spread the word to new ones, and integrate any promotions you offer immediately at the point of sale. 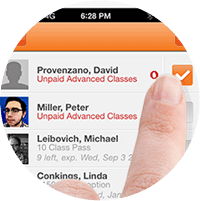 For you and your trainers, MINDBODY makes it easy to view, schedule and check out appointments—all from one screen. You can store everything that matters in one simple client profile: visit history, past payments, training preferences, contracts and waivers, birthdays and more. Organizing your day, from warm-up to cool down. 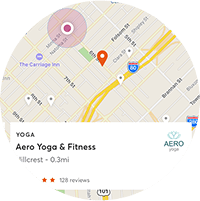 Give clients two easy ways to book their next class whenever it’s most convenient: through your website, or through the MINDBODY app. 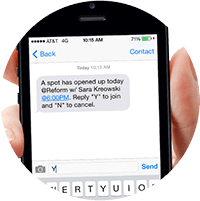 Sell memberships or recurring payments for quicker transitions between each session—and sell them all from your laptop, tablet or phone. 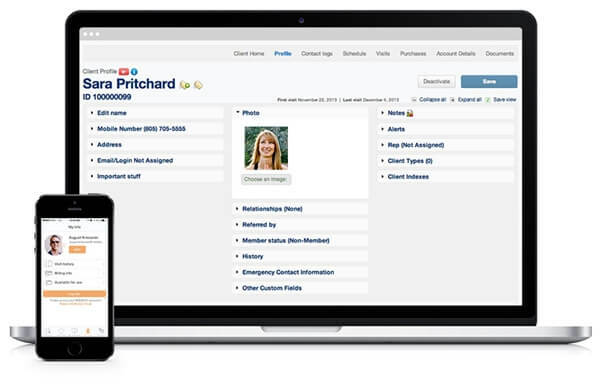 The training companion that hundreds of thousands of practitioners love (and counting). 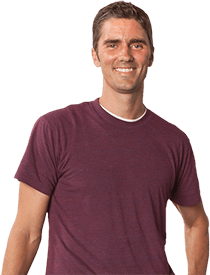 "MINDBODY has changed the way I do business by making everything easier! Day-to-day operations are very streamlined and less time-consuming."